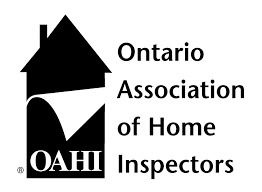 Book an Inspection in New Hamburg - Licensed Home Inspector Inc.
Our Home inspectors are Ontario Building Code, IICRC Water Restoration and Mould Remediation certified. 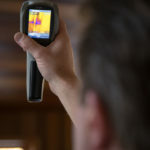 Infrared Thermal Imaging, moisture detection and mould inspection is included in all inspections. New Hamburg is a community of approximately 7,930 (2011 stats) in Wilmot Township. Founded in 1854 it is a rural township of the Regional Municipality of Waterloo, Ontario. It is bordered by Baden to the east and Perth County to the west, and close to the cities of Kitchener, Waterloo and Stratford. The Nith River winds through town and flows through the downtown core, which is home to a 50-foot waterwheel built in 1990. The weekly newspaper serving the community is the New Hamburg Independent. 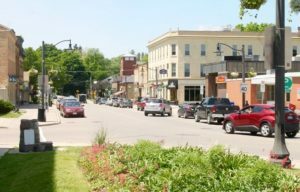 The downtown has been designated a Heritage Conservation District. 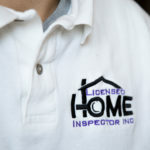 Since starting Licensed Home Inspector Inc in 2010 LHI has become one of the leading inspection companies in the region. 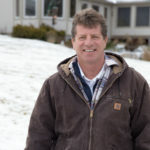 Rick has preformed over 2500 Home Inspections. 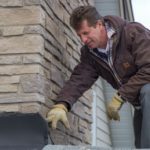 On average most inspectors perform 100 to 250 inspections a year, Rick currently performs 400 to 500 inspections a year. 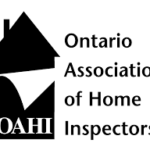 Carson Dunlop Inspection training, LHI lead mentor, Ontario Building Code Training 2006, Certified Mould Dog Handler, IICRC Water Restoration and Applied Mould Remediation Training. 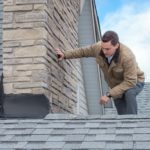 Since joining Licensed Home Inspection Inc. 2017 Colin has quickly made a name for himself in the industry. 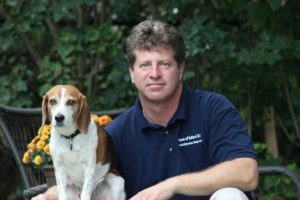 Career development education, past construction experience and on the job training has allowed him to excel with cutting edge home inspection technology. 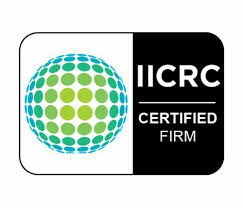 Carson Dunlop Inspection training, LHI mentoring, IICRC Water Restoration and Applied Mould Remediation Training. Colin has been a great asset to our team. Rich came out to inspect a house we had an offer on. Very knowledgeable and polite. He explained everything as we walked around the house. It was a truly great experience in a very stressful time. I would very highly recommend Rick to anyone looking for a home inspection. Rick is super helpful, and very knowledgeable. He has helped me look at three different homes and with great service every time! 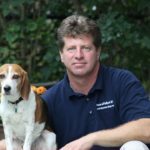 Rick did our home inspection and he was fantastic! Very thorough and detailed but he also explained everything in a simple way. He gave really helpful feedback and recommendations. I would recommend him to anyone! Had Rick come do a home inspection and was very pleased with his work. Very knowledgeable and took the time to go through and explain everything thoroughly and make suggestions as we went through the house. Would definitely recommend him and use him again. I had Rick out for a home inspection on a house I am purchasing. I couldn't be happier with how it went! He was extremely thorough yet efficient, and extremely knowledgeable and could put everything into terms that I could understand clearly. His personality was fantastic and I will highly recommend him to anybody I run into. Thanks again Rick! 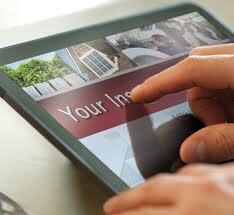 I have used Rick's inspection services for several homes. He does a through job and uses all the latest tools to properly assess the home. His inspections take 3-4 hours and are worth the time. He educates the buyers also with patience. 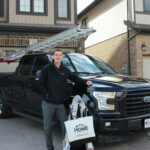 He has lots of experience about homes and is a true professional in his field. We are beyond happy with Rick! He was so informative and patient with us. We learned a lot in our inspection and feel so relieved with our decision ahead. Would highly recommend Rick! Rick was really great, he explained everything he was doing in an easy to understand way and offered common sense, reasonable solutions to the few issues he found. 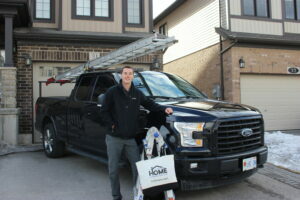 He is very knowledgeable and well worth the money! 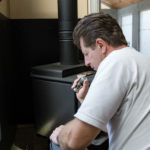 Rick was efficient, professional and thorough. He understood our requirement, the nature of the home and how to communicate the benefits and concerns with us in a constructive way. 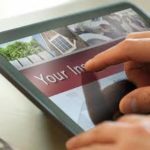 Looking to become a Home Inspector? 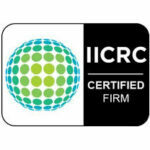 Licensed Home Inspector is always looking to expand our team. If you are interested in joining our team check out our Join Our Team Page for more information.